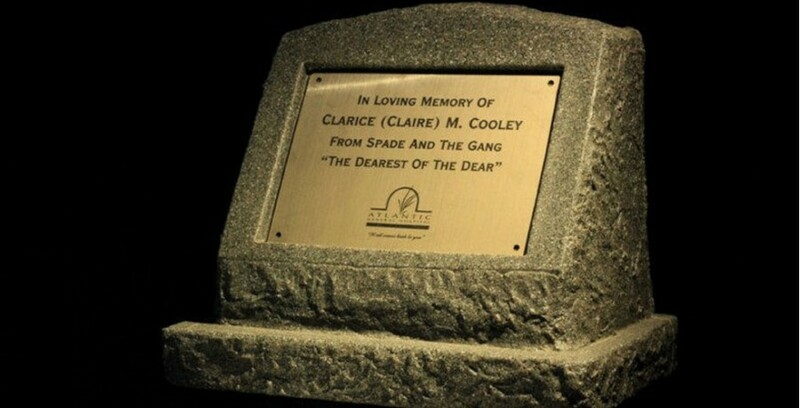 Monuments have been used for centuries to show our love and appreciation for somebody or something that has touched our lives in a precious way. 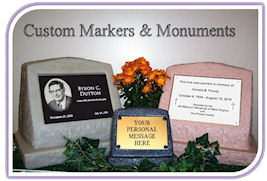 Custom Markers and Monuments was created to make it affordable to remember and celebrate those who have touched our lives. 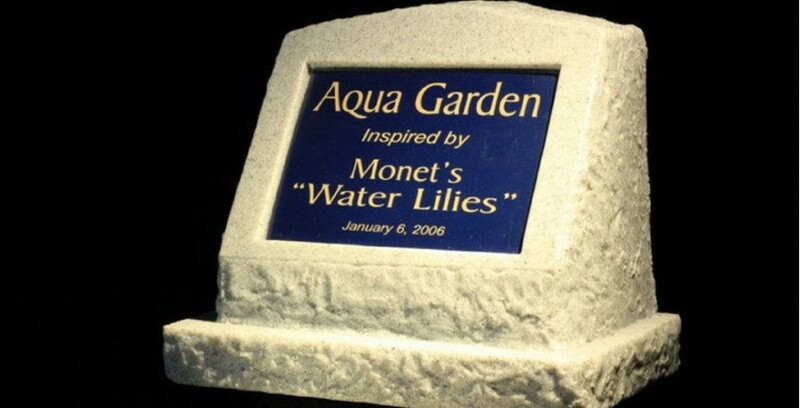 We designed our monuments to have the appearance of natural cut stone and available in a number of natural colors. 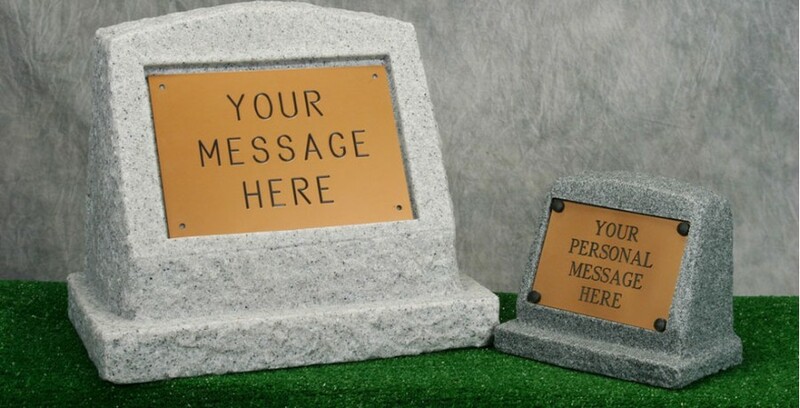 With their multiple uses, and having the ability to make a custom plaque for the monuments, we are sure you will be able to express your loving thoughts. 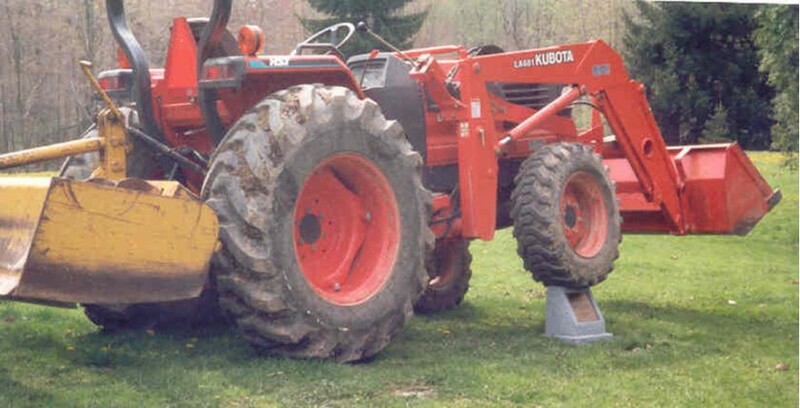 Our monuments have been used at the base of flag poles, trees, and along trails, places where your loved one enjoyed life. 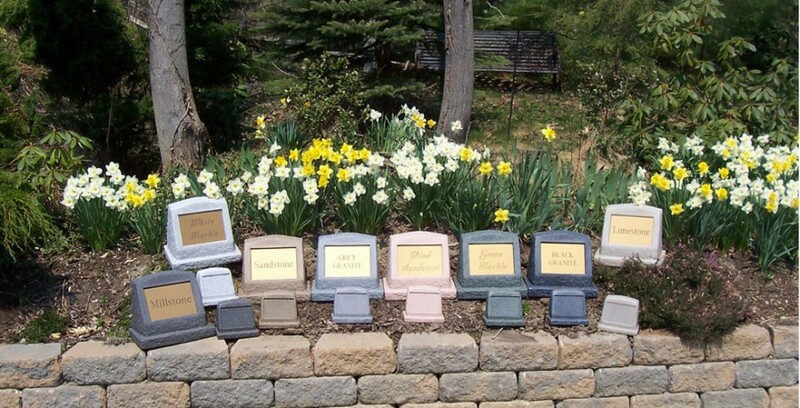 It is our intent to make your peace of mind affordable in remembrance of your loved ones. 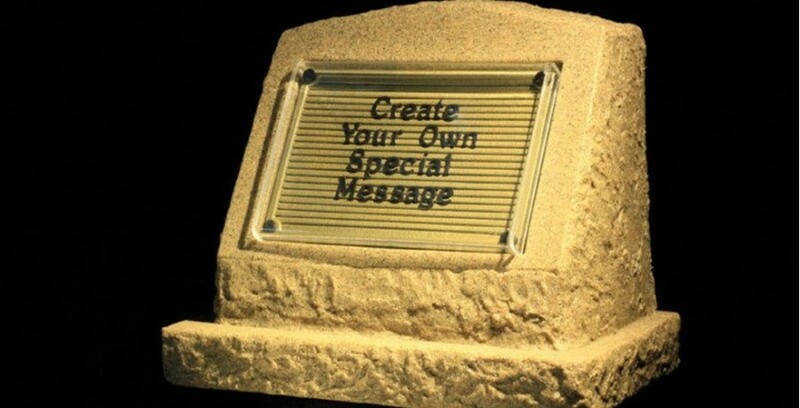 Our Markers and Monuments are designed for outdoors and they are ultraviolet light (UV) stable and weatherproof against rain and snow. 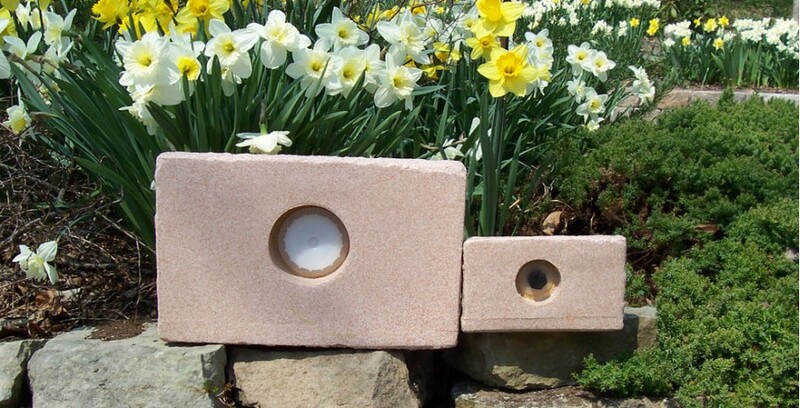 The design allows you to insert any cremated remains, as well as, sand for stability. 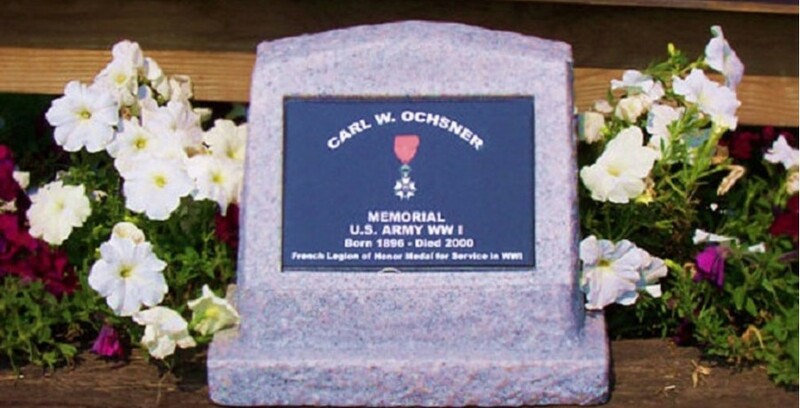 Our Plaques may be fitted into a recessed area on the front of the markers and monuments or they may be framed or mounted anywhere else, such as, for display in a den, library, outdoor garden setting, or anywhere your loved one enjoyed spending time. All of our products enjoy Free Shipping. For more shipping and delivery information, please visit our Shipping Information page. To begin learning about our products, please start with our Guidelines page. From there, you may visit our Products Page to get an overview of the products available. 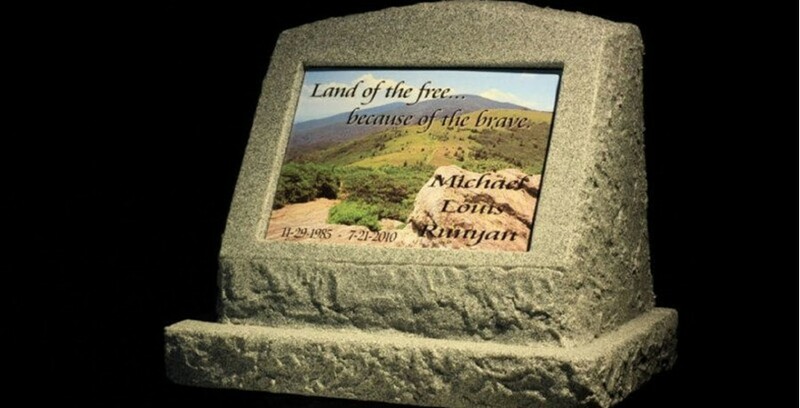 After that, you will be able to visit pages for Monuments and Plaques and see what we have to offer and how it all fits together.